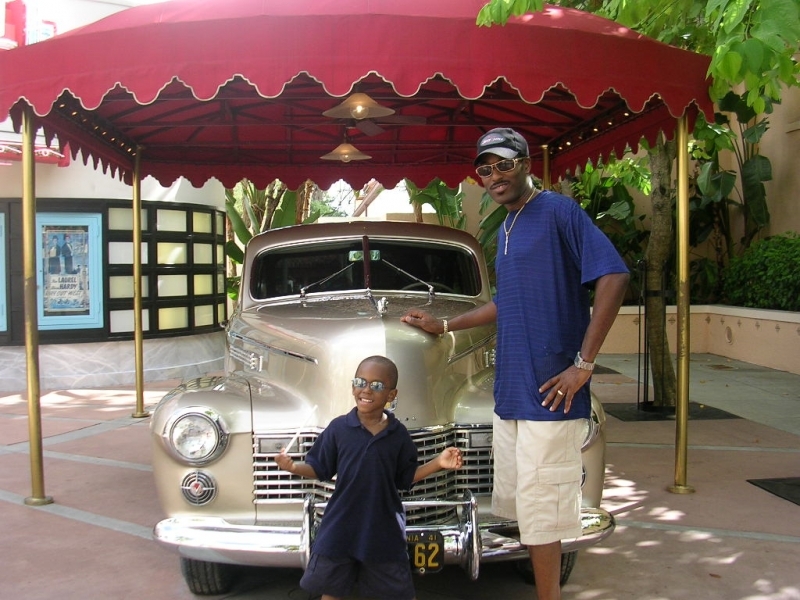 Maurice “The Voice” Watts and DJ Howie D feel they have the greatest jobs in the world. 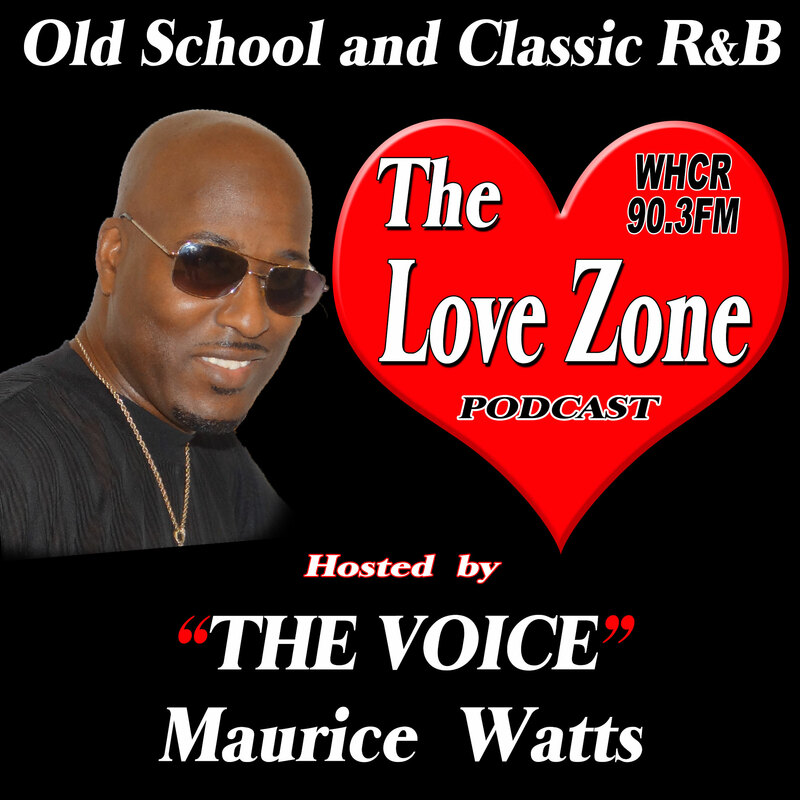 Catch them every Friday night 8pm-12am on The Love Zone WHCR 90.3FM for some of the best Old School and Classic R&B music you’ve ever heard. LISTEN LIVE here. Maurice has been a radio personality since 1982. He‘s also a very well known Master of Ceremony and event host. So if you ever need an M.C. Make The Voice Your Choice! 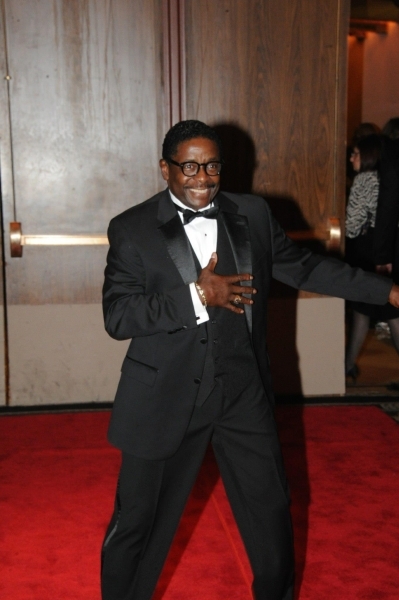 Maurice also toured as the bass singer with former Temptations lead singer Ali Woodson & The Emperors of Soul during 2002. 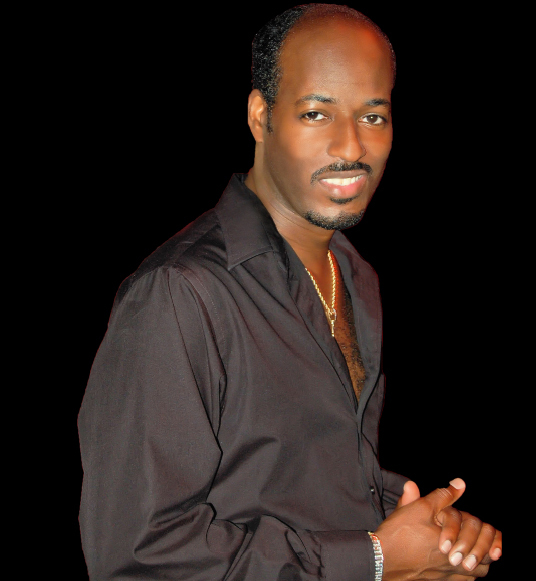 Maurice is also co-promoter for the annual Classic R&B Weekends in the Poconos & Myrtle Beach. 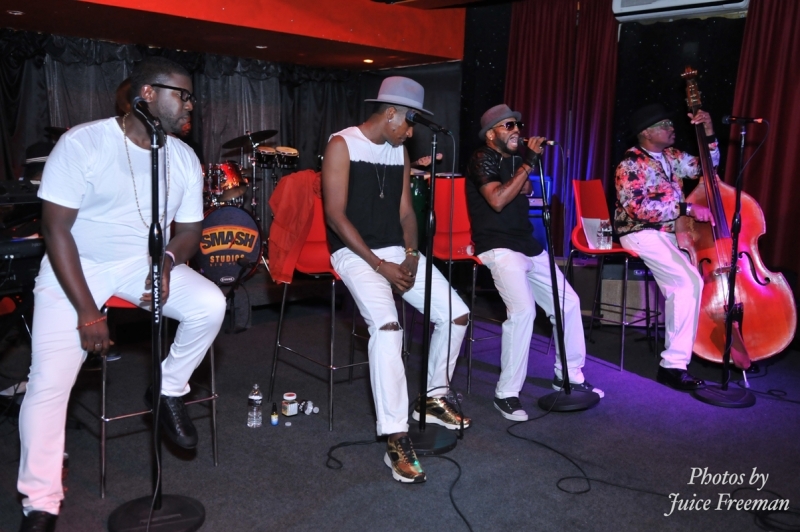 If you’re in Atlantic City during the summer Maurice is the official emcee for their Summer Concert Series. 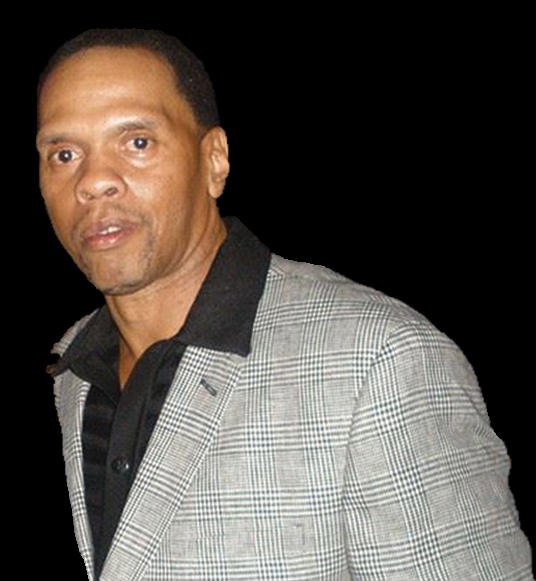 "Thank you to all of my fans and listeners who still support me and listen to "The Love Zone". I’d like to also thank God for my family, friends and the greatest co-host in the world DJ Howie D. I love you all." Howard joined "The Love Zone" staff September 5, 2003. This union came about after Maurice stopped by a party he was spinning at. He handed Maurice the mic to motivate the crowd and the people went crazy. They enjoyed them so much that Howie insisted that they do more parties together. Maurice agreed and in return invited Howie to the radio station. During that visit Maurice allowed him to spin a few selections of his choice. The listeners enjoyed him and Maurice extended the offer to him to join the Love Zone staff. Howie-D is now the new co-host of "The Love Zone". He‘s responsible for keeping music flowing and the listeners happy whenever Maurice takes a break during the show. If you’ve ever been at one of The Love Zone functions this year, he’s the man that was spinning the records. "I love you all and keep doing what you do." This show is what radio used to be! These guys really know how to play just the right record at just the right time. I love your radio show! Keep up the good work. OMG! You guys are playing all of my favorite song tonight! Me and my husband really enjoy our Friday nights together better than ever now thanks to you. This is the music I’ve missed since moving from New York, but now I have it back in my life again. You guys rock!